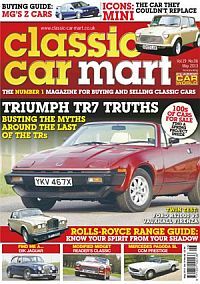 With 1000s of classics for sale, Classic Car Mart is now widely regarded as the best in the marketplace for anyone looking to buy or sell a classic car. With detailed reports, road tests, buying guides and auction reports, buyers need look no further when deciding where to invest their money. 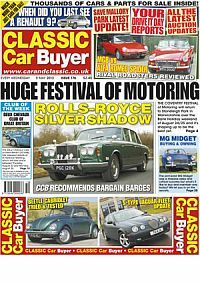 As the ‘bible’ for classic car ownership there are also maintenance and running guides, news reports, club guides and in-depth looks at cars, iconic and some forgotten, from across the decades. Everything enthusiasts need to know about buying, selling, owning and enjoying a classic car. Published in English - Monthly. Allow 6-10 weeks for initial delivery.